GPS maps are interactive and dynamic applications for your GPS device. Users can count on GPS maps to provide effortless solutions in retrieving directions, establishing waypoints as well as managing routes. There are different types of maps that serve specific purposes; for instance, maps that are required for daily commute to the office, drugstore or gym are simple road maps usually found in cars. While other expansive maps with more large-scale imagery and detailed GPS coordinates are topographic maps. There are also other maps exclusively created for geocachers, explorers, hikers, divers, golfers … you name it. Learn more about what these GPS maps have to offer and what they can allow us to do, then press further for other types of GPS maps, smartphone maps and more. How to Modify GPS Maps: Where Do You Need to Look? Garmin devices can really animate maps to enhance your viewing experience, get directions or access user-friendly features in style. 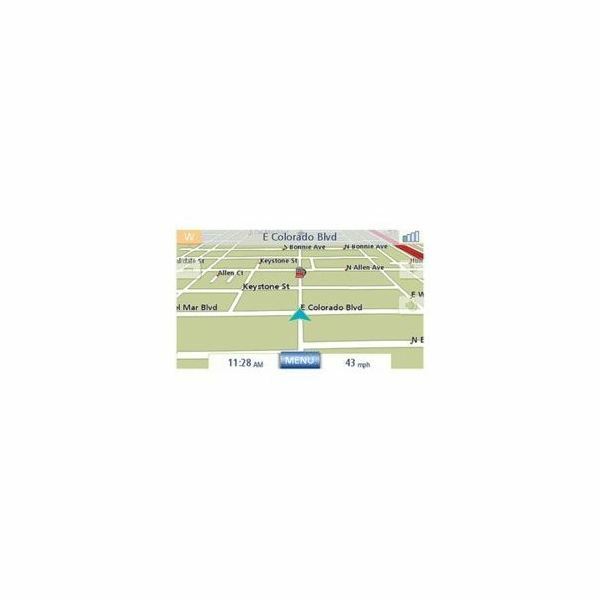 Users can count on accurate calculations and recommendations once the Garmin GPS processor analyzes and delivers data from these maps. It is only natural that you would want to uphold the workings of this device. Here are a few links to guide you through successfully downloading and updating Garmin map software, as well as providing you with a reliable resource of maps. Magellan maps can be easy to find, considering it is one of the leading GPS brands in town. Maps are popping up everywhere for this device and conveniently, some software updates for other device are also compatible. There are a few free solutions that users can explore, but for more sophisticated features and a specific list of functions, you will have to pay the price. 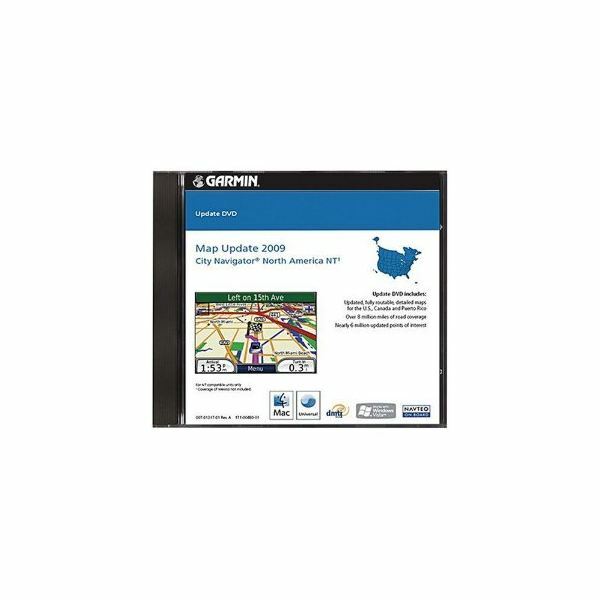 Learn where to find free Magellan GPS maps and other payable downloads here. The great thing about TomTom devices are that they allow you to edit the maps, so you can add POIs, change the name of places and do other adjustments of geographic and navigational information. As a result, TomTom devices give users a truely personalized feel and hands-on experience as they navigate through maps. So if you’ve got a TomTom device, then you’re in luck for some free map downloads and instructions to help you get them up and running in no time. Also included is where these downloads are located, so for future uploads, you may way to keep a mental note. Maps, maps and more maps: this overview wouldn’t be complete without a salute to the other GPS devices out there and the maps that are available for them. These GPS options may not be in the top percentile among the best GPS units on the market today, but they sure do measure up in providing users with basic GPS data that can go a long way. Once you are able to source a good map, getting positional data, turn-by-turn directions, traffic updates and such with these devices shouldn’t be a problem.